Updated 2/12/2018 to include a statement from UC San Francisco spokesperson Jennifer O’Brien. Shazia Malik, a senior licensed vocational nurse at UCSF, filed a lawsuit against UCSF, UC President Janet Napolitano and the UC Board of Regents alleging that she has faced sexual harassment, religious discrimination and systematic retaliation, according to a statement released by her attorney Wednesday. 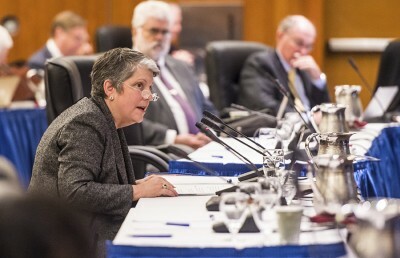 After Malik reported her supervisor for sexual harassment and religious discrimination in October 2017, UCSF investigated the case and eventually validated Malik’s complaint, according to Dow Patten, the attorney representing Malik. He alleged that Malik has been facing retaliation from UCSF, her co-workers and her harasser since the complaint was filed. The complaint is seeking “damages and injunctive relief” for sexual harassment, failure to prevent harassment, retaliation, gender discrimination, national origin discrimination, religious discrimination and whistleblower retaliation. 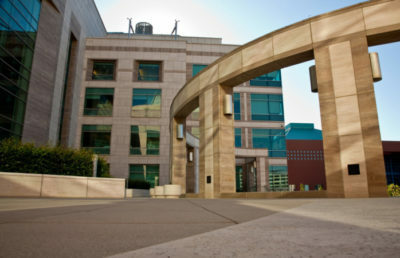 “My client followed UCSF’s internal procedures; rather than correct the problems, they have hijacked the internal complaint resolution process to investigate the victim, write her up for things that didn’t happen, and make her work life miserable, hoping she will just give up,” Patten said in a press release. Patten alleged that UCSF regularly scrutinizes people who make complaints and terminates employees through soliciting complaints from co-workers and opening investigations against the original complaint filer. 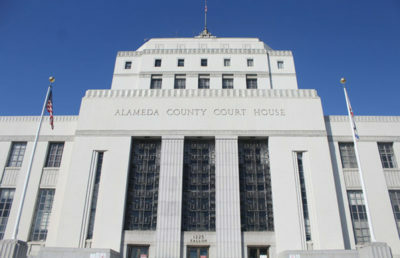 Patten said that his office has seen similar cases happen at UCSF. According to Patten, Malik has stopped wearing a hijab to work because of ridicule from her harasser, and someone even asked Malik if she knew anyone from ISIS. This lawsuit comes about two months after a former UCSF postdoctoral researcher sued the UC regents for alleged sexual harassment. UCSF executive director of public affairs Jennifer O’Brien said that all allegations of hostile work environments are taken seriously, and that UCSF cannot comment on pending litigation.